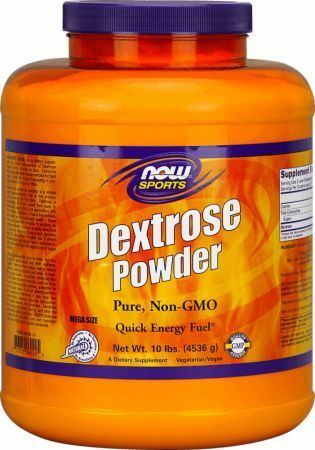 You probably already know what dextrose is and you don't realize it. Dextrose is, simply put, just another word for glucose (a.k.a. blood sugar). You see, supplement companies don't want to use the word glucose due to the diabetes/obesity epidemic in the western world. 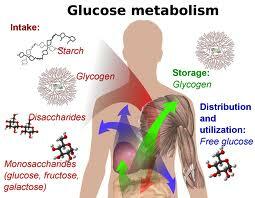 Glucose is sort of a dirty word with a negative connotation. Now that we're on the same page, dextrose is a type of simple sugar called a 'monosaccharide.' These simple sugars -- dextrose along with fructose and galactose -- are the simplest of carbohydrates and are the building blocks of all carbohydrates. They can be rapidly absorbed into the bloodstream and used in cellular energy metabolism without further digestion or conversion. When your body absorbs sugars, they are converted into the polysaccharide glycogen and then stored in muscles and the liver. It's easily accessible for when your body needs a rapid supply of energy. During exercise, the most immediate source of cellular energy is the muscle glycogen stores. Once these are depleted, your body will begin signalling the liver to mobilize its glycogen stores into glucose for transportation to the muscles. As these glycogen supplies are expended, you experience muscular fatigue. Dextrose is, simply put, just another word for glucose (a.k.a. blood sugar). By supplementing with dextrose you can build up your supply of glycogen and delay fatigue onset prior to endurance exercise. Or, you could supplement during exercise to maintain a fresh supply of energy for your muscles. But finally, and most importantly, where dextrose shines over the alternatives is post workout when your body is drained of glycogen. Studies have shown that of the simple sugars, glucose is channeled into the muscles much more efficiently than the others, which are directed heavily towards the liver. By replenishing energy supplies more efficiently, your body can expedite the process of muscle repair after strenuous exercise. 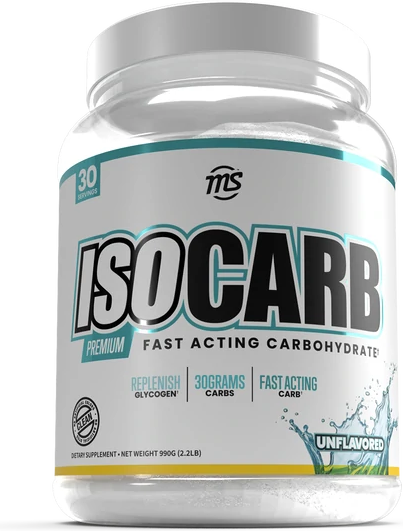 Even though we're in the supplement business, one thing to always remember with supplementation is that diet trumps all, especially with carbohydrate supplements. If you've got the time to eat some whole carbohydrates an hour before working out, or keep some food ready for immediately after your workout, by all means do that. Additionally, if you're simply looking to add calories to a protein shake or mass gainer at some time other than near your workout, then you really should have a simple sugar that digests rapidly. 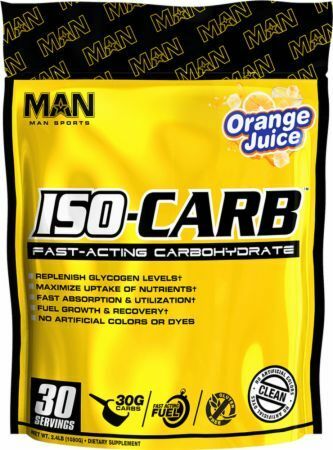 Additional options, such as potato powder and other starchy carbohydrates, will provide a much more sustained release of carbohydrates. 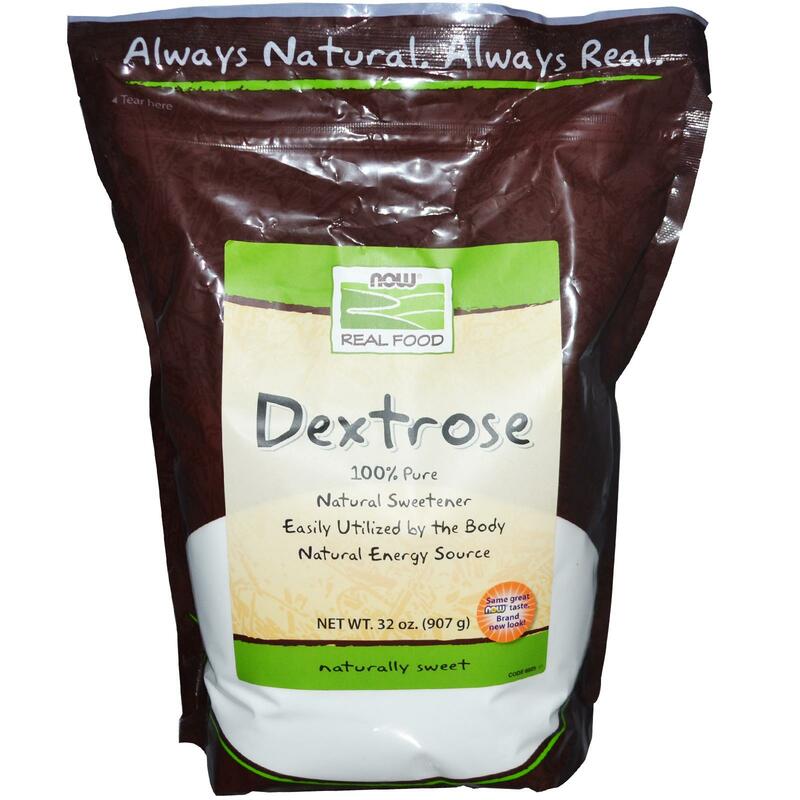 Check out our price comparison to see where you can get the least expensive dextrose out there. We've scoured the web looking for the best possible deals on supplements so you don't have to waste your time trying to compare prices yourself. Additionally, you can sign up for our newsletter to get updated on all the latest supplement news and deals. Sign up for future Dextrose news! Click the button below to sign up for future Dextrose news, deals, coupons, and reviews! Sign up for future Dextrose deals and coupons! Click the button below to sign up for future Dextrose deals, news, and coupons! Subscribe for more Dextrose news and alerts! Subscribe to PricePlow on YouTube or click the button below to sign up for our latest Dextrose news and reviews! 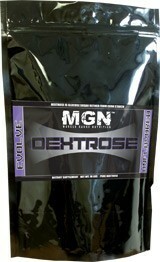 Pure Dextrose For Energy & Glycogen Replacement!